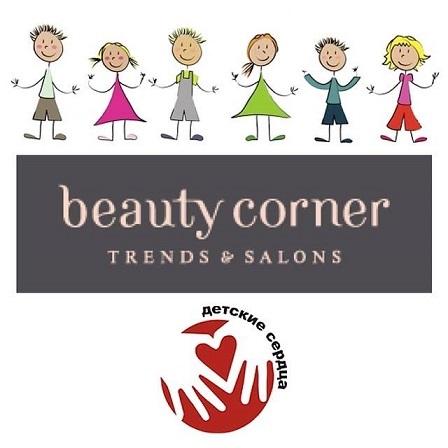 On Sunday, June 1, Beauty Corner Salon will hold a charity fair in the Apothecary Garden. All proceeds will go to «Children’s Heart» Fund to help children with congenital heart disease. 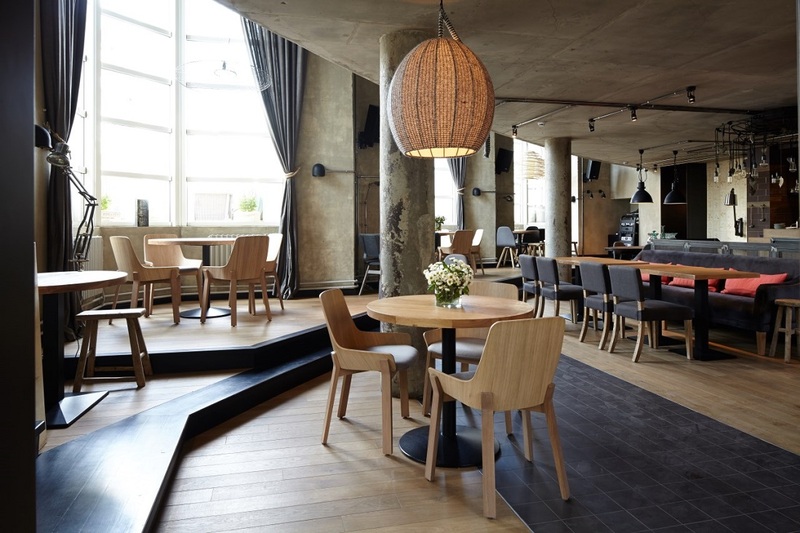 The program includes a light buffet, drinks and champagne, drawing lessons, master classes on weaving bracelets, aqua-paint for children and beauty treatments from the salon partners. You will find a huge amount of entertainment and gifts! The fair is held on June 1 from 11:00 to 16:00 at: Botanical Lane 5.